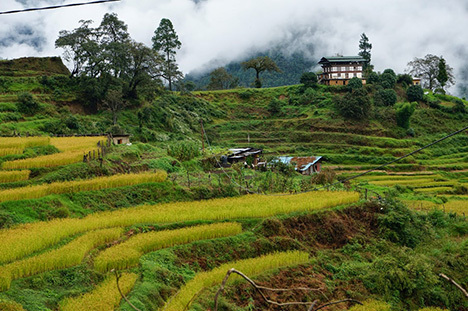 The goal of this workshop is to link local and regional case studies of food, agriculture, and human-environmental interaction with the broader discussion of global environmental issues and long-term sustainability. Special emphasis is on case studies from Japan, East Asia and the North Pacific Rim. Topics that will be discussed in this workshop include issues on food production, circulation and consumption, changes through time in human environmental interaction in relation to societal and economic developments, and water-food- energy nexus. This event is organized in collaboration with the Research Institute for Humanity and Nature in Kyoto, Japan, with which UC Berkeley has an MOU. For more details, please go to our website.